Kids Snowboard rental with delivery! Our everyday price is lower than other delivery companies discounted rate! 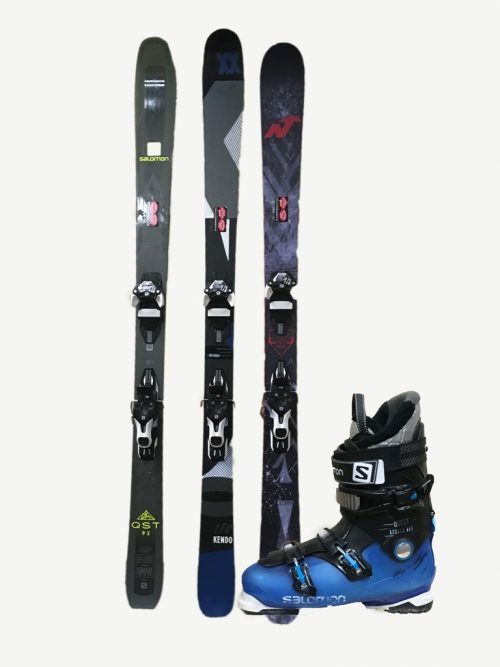 Snowboards and boots from Rossignol and Head. Some off the leaders in the snowboard and ski industry. 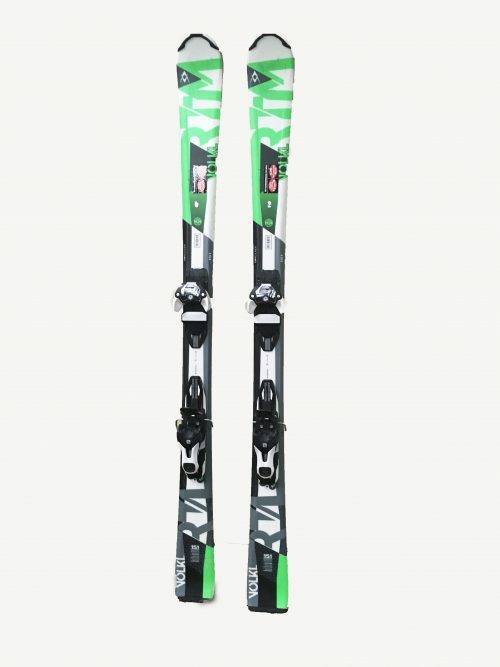 Boots are from Rossignol and Head. 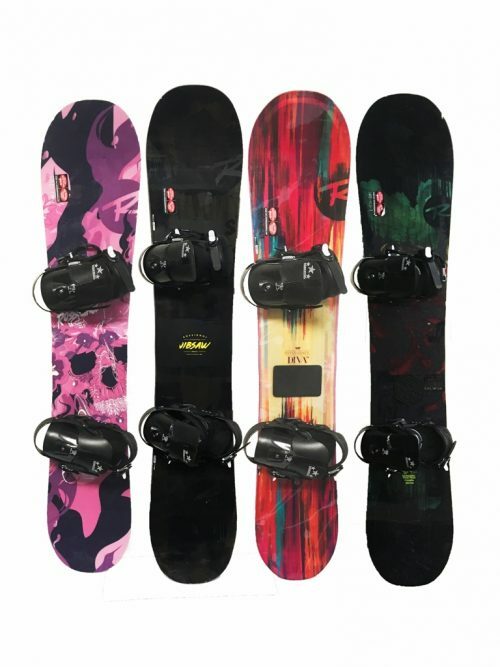 Snowboard package includes snowboard and bindings. 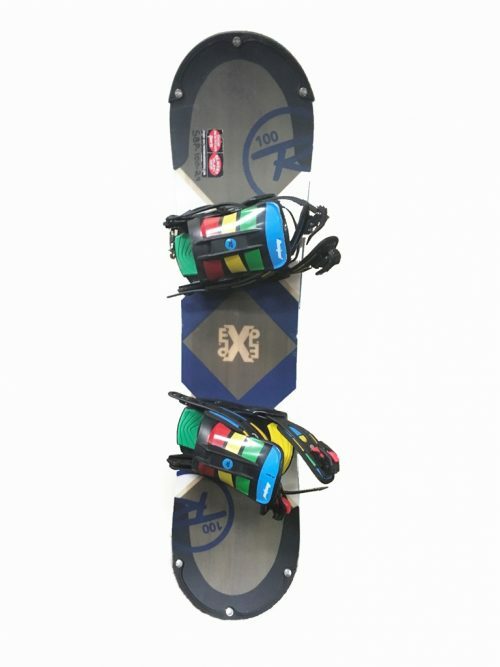 Snowboard package may differ from image shown.